Jesus asked, "Simon, son of John, do you love me?" "Yes, Lord," he said,"You know that I love you." In Wisconsin, 609,360 people are struggling with hunger. 205,660 are children. 1 in 9 people struggle with hunger, and 1 in 6 children struggle with hunger. 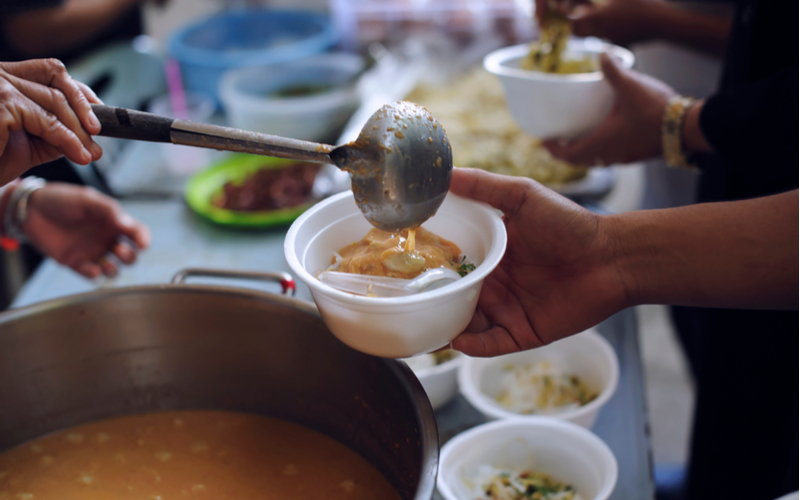 At the Salvation Army - Fox Cities, we know that feeding the person is the first step before you can feed the soul. 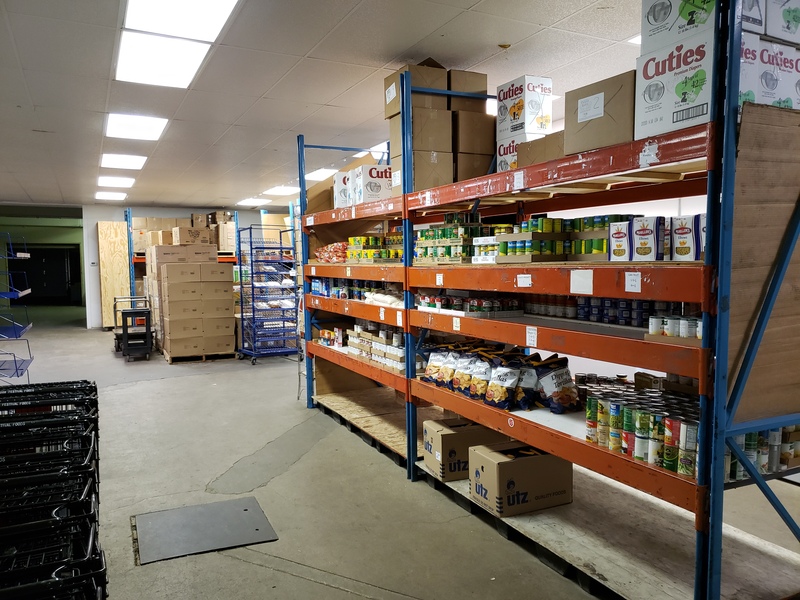 Our goal is to positively impact the hungry and those in need in our community by offering a free lunch meal and having a food pantry to distribute canned goods and fresh produce. Monthly food staples including meat, milk, and fresh produce are provided to clients in need. The pantry is open to residents who live in the Fox Cities area. Qualifications for the food pantry are based on your family size and income. Our Noon Meal Program serves meals seven days a week thanks to generous donors and the many volunteers who serve a meal to those in need every day. These meals are free to anyone. We serve meals at our Social Service Center, located at 130 E North St. Appleton, WI.